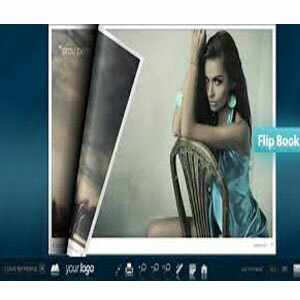 This is an electronic license only product, and you’ll receive an email with your license information 2-4 business days after your order is placed. 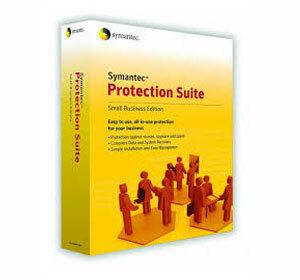 This is a renewal license for users of the boxed version of Endpoint Protection SBE and includes 12 months of Basic Maintenance. 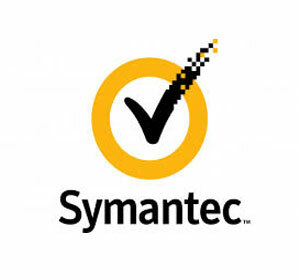 Symantec Endpoint Protection can be managed either from an onsite server or PC installation or from a lightweight Cloud-based web interface. We opted for the Cloud interface this time around as many small businesses are ditching onsite hardware for offsite Cloud products. It’s simple to set up, all you need to do is install the Endpoint software on PCs on your network and they’ll show up in the web interface, ready to be managed remotely. 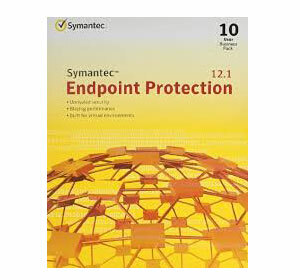 Symantec’s Endpoint Protection Small Business Edition earns high marks from AV-TEST for protection and usability. However, this antivirus software doesn’t scan email, a vulnerability in today’s digital age. 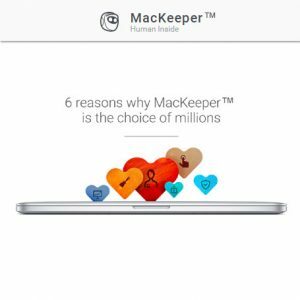 It might be the best choice for antivirus protection for your small business but that depends on the features and functions most important for your business and your security. and subfolders, making them easier to locate and utilize. 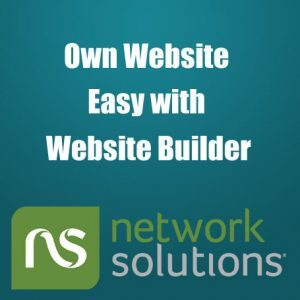 Network Solution’s email solutions are truly scalable to meet the needs of everyone from the sole proprietor to the corporate enterprise and everyone in between. 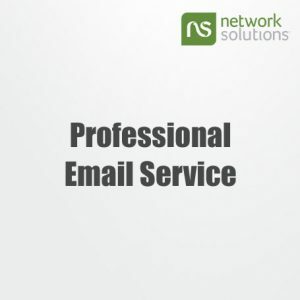 The most basic level, nsMail™, includes 1GB of space per account, spam and virus protection, access through an internet connection, and compatibility with Outlook for pricing at just $1.75 per month. The mid-tier option, nsMail™ Pro, provides 2 GB space with shared calendars; tasks; and contacts, shared document management, and hassle-free management with Network Solutions’ managed servers for as little as $4.99 per mailbox per month. The top-tier plan, the Microsoft® Hosted Exchange, starts at $6.99 per month per mailbox and supports a complete Office Outlook® experience, ActiveSync® and BlackBerry® mobility, and built-in business continuity and disaster recovery.